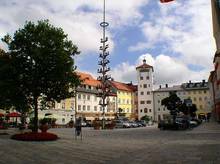 Traunstein is the second largest district in Bavaria in Southern Germany. 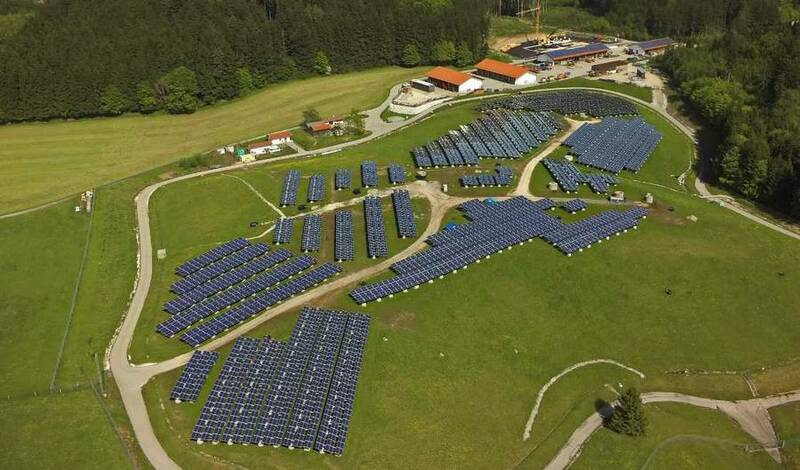 With a population of 170,000, the district is located is a region called Chiemgau between Munich and Salzburg.Traunstein has set a goal of meeting all their electricity demand with renewable resources by 2020. The district is already more than half way there. 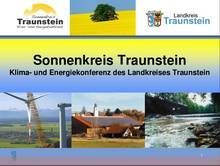 Traunstein's total annual power demand is nearly 650 million kilowatt-hours (kWh) (2010). The district understands that to reach the 100% renewable target, a mix of sources will be required. 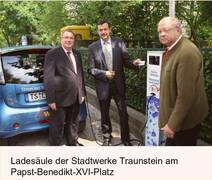 In 2010, 146 million kWh were supplied by hydropower. 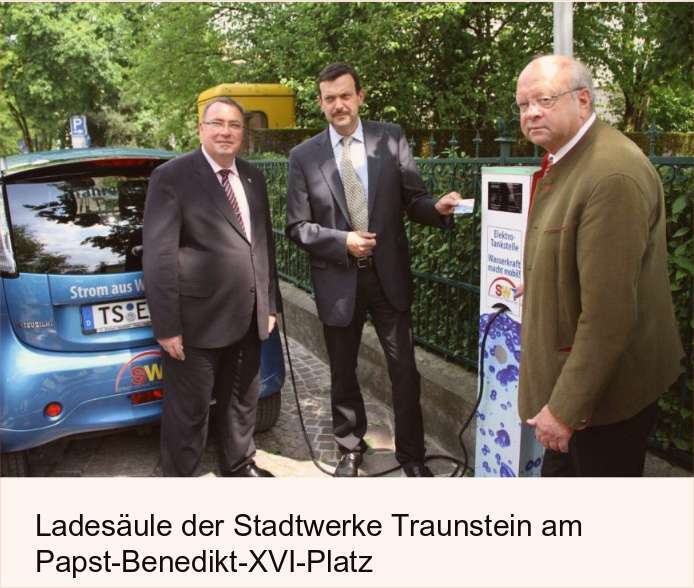 Biomass has been growing particularly in the district and generates over 140 million kWh of electricity. Solar power has also expanded significantly, from 18 million kWh in 2005 to at least 68 million kWh. Hydropower, geothermal and wind are viewed as having potential for expansion to reach the 2020 100% goal. Traunstein held a climate and energy conference in which the district laid out a platform of goals and ideas for their renewable energy planning.